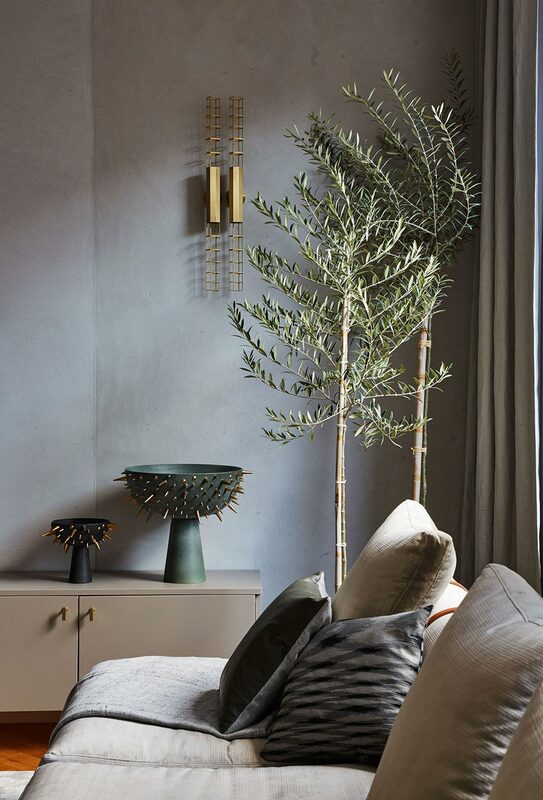 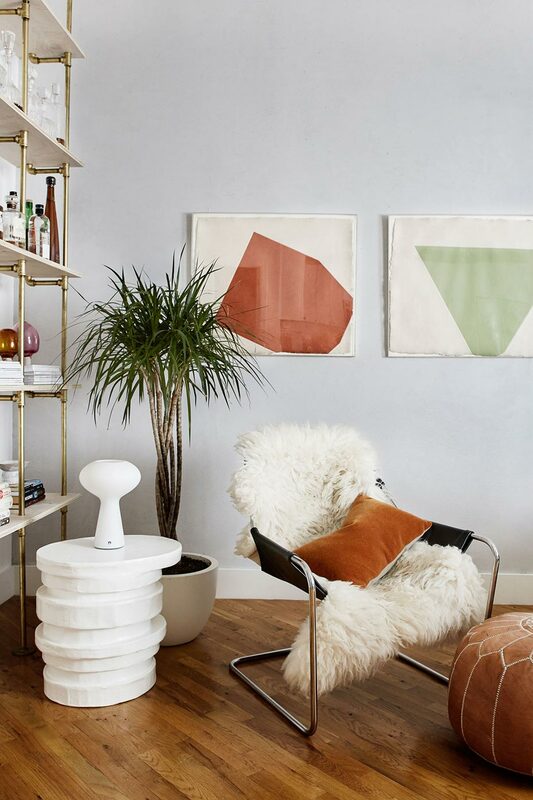 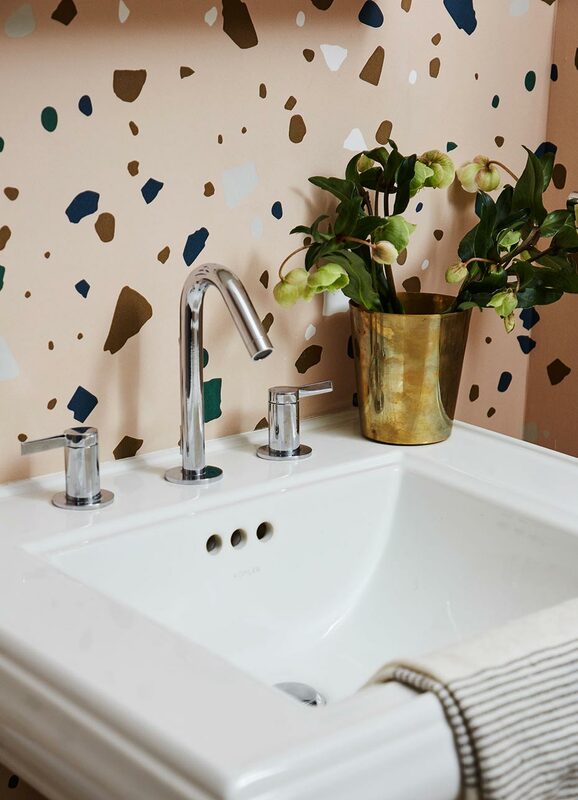 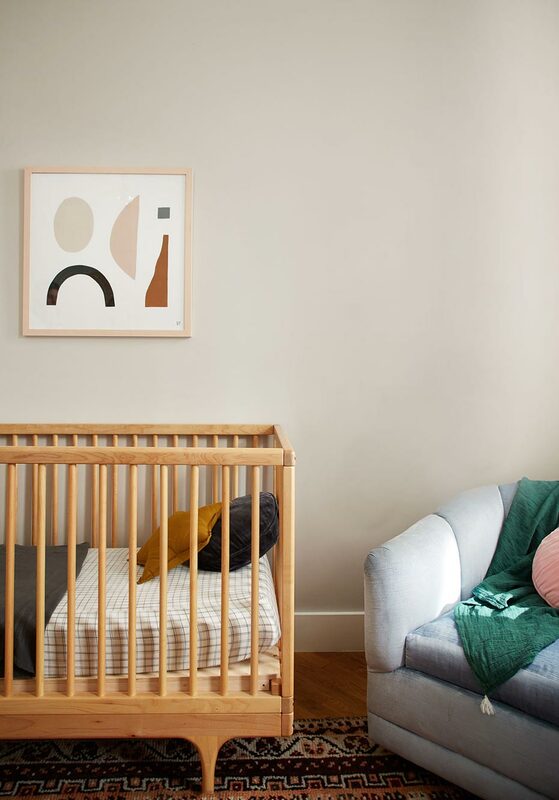 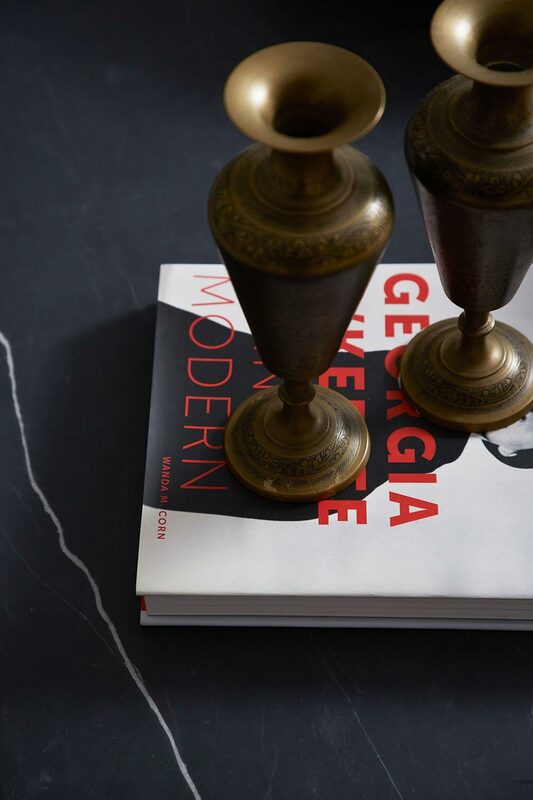 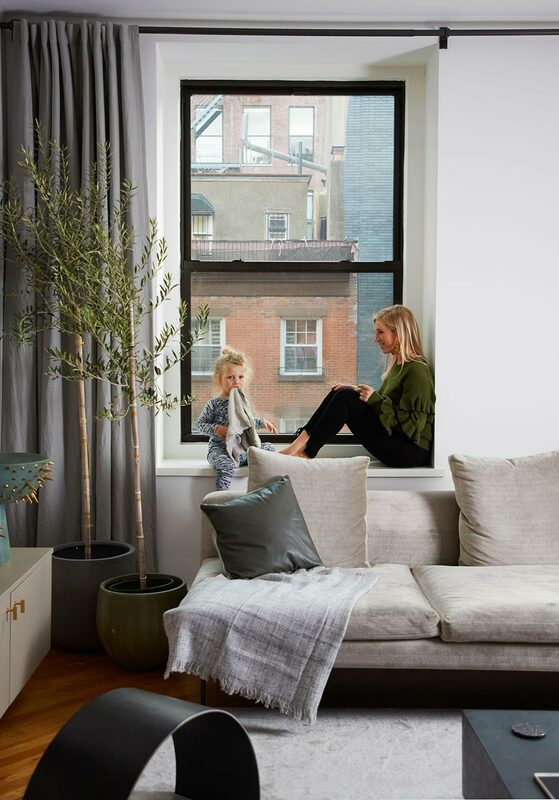 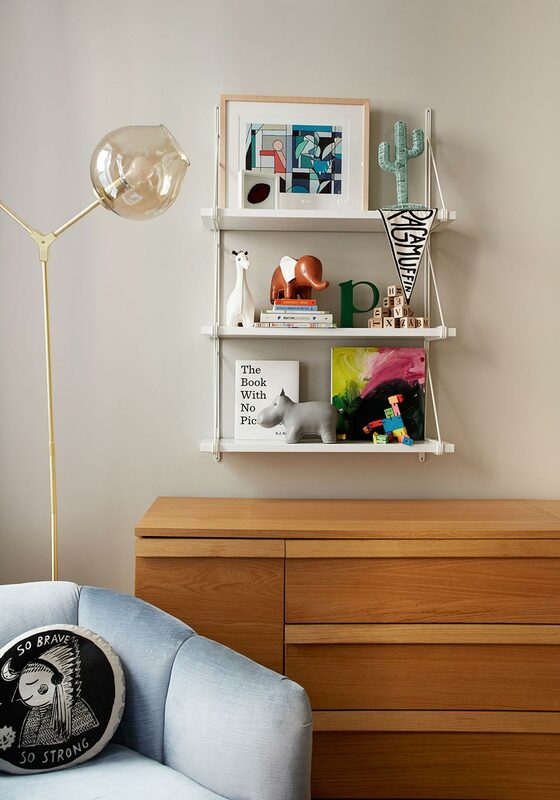 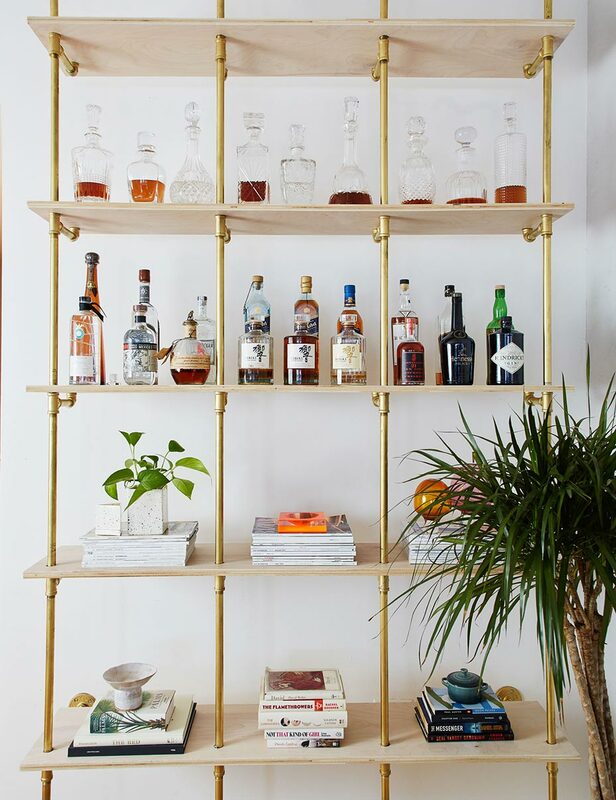 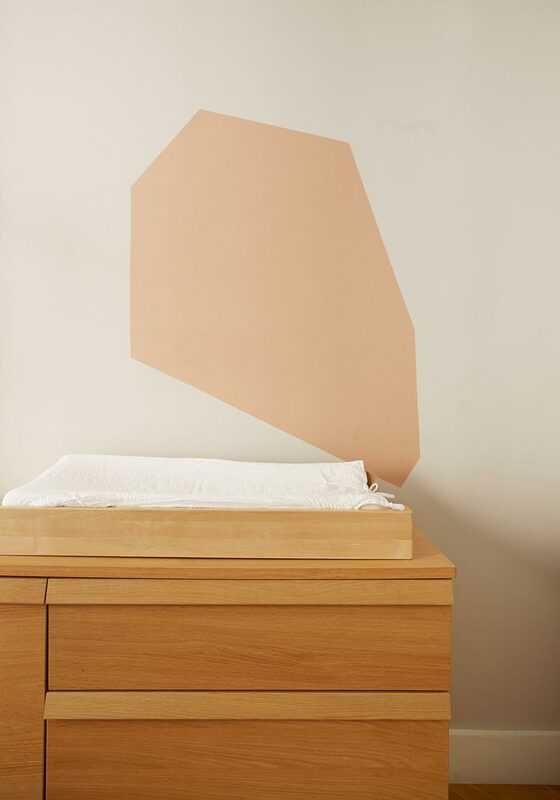 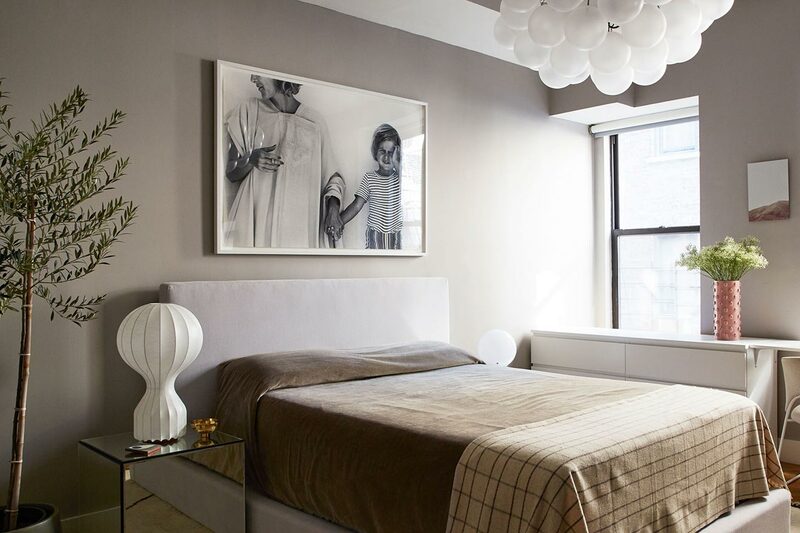 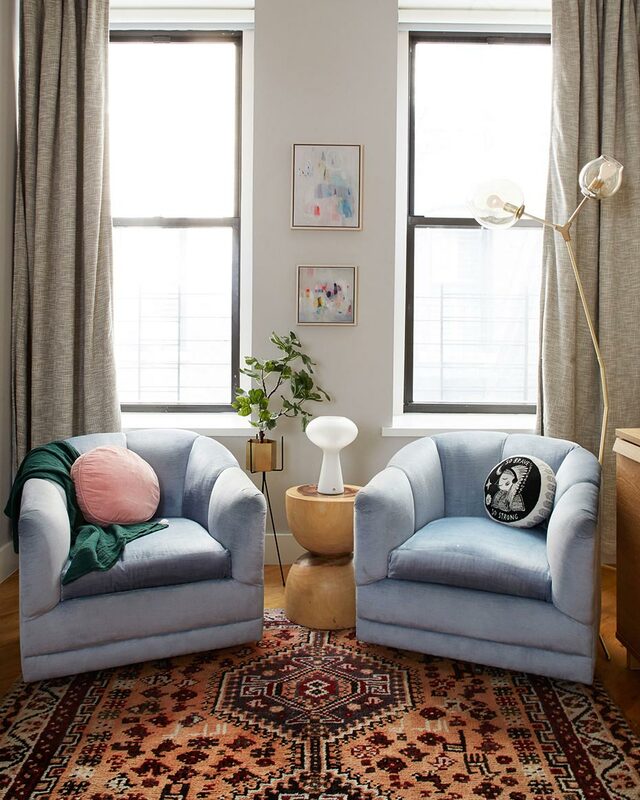 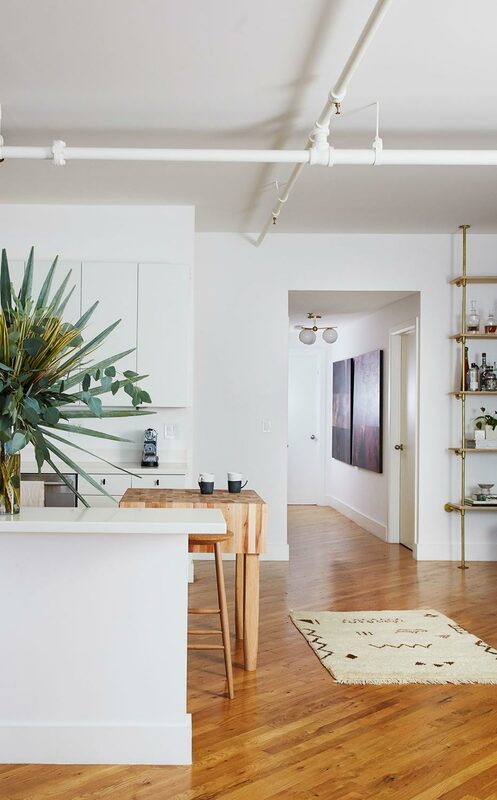 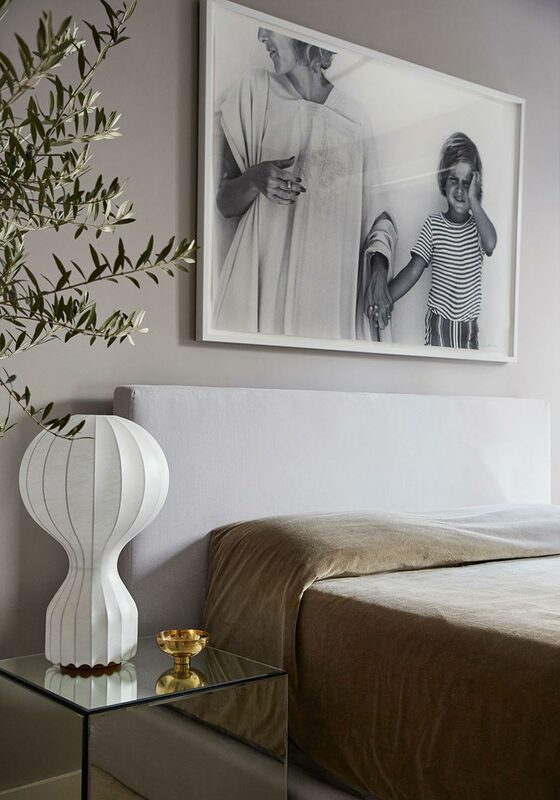 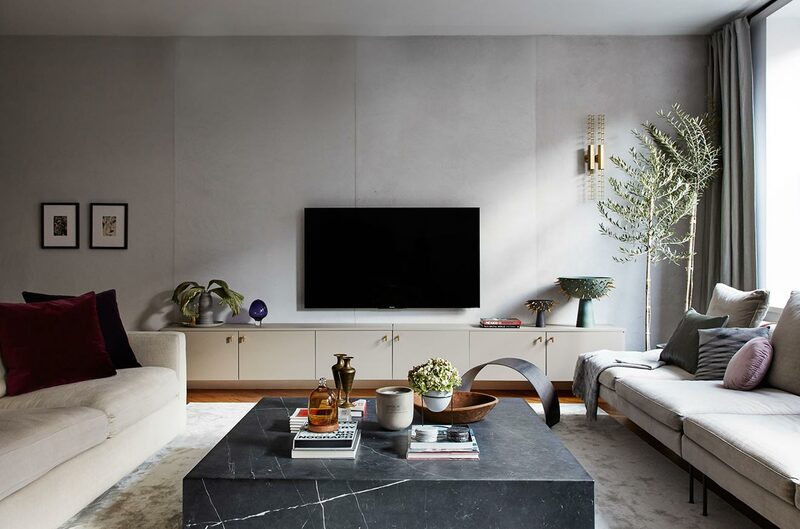 When Homepolish interior designer Tali Roth and her family moved from Columbus Circle to Chelsea, she took it as an opportunity to refresh her space. 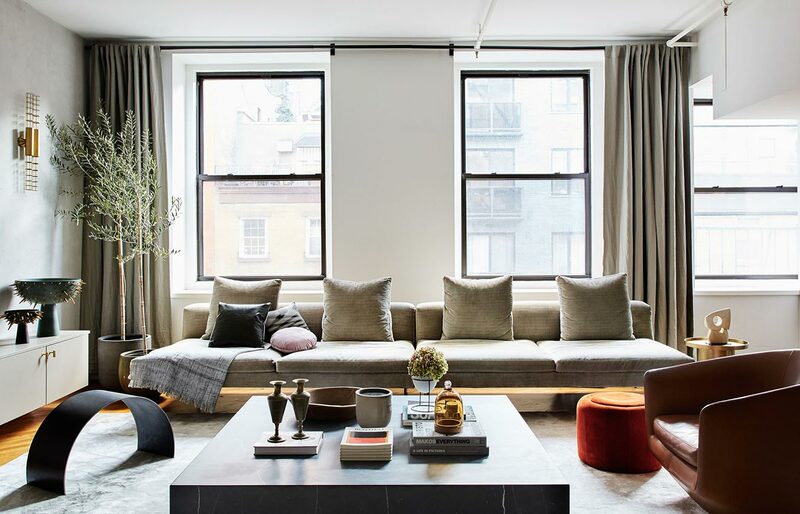 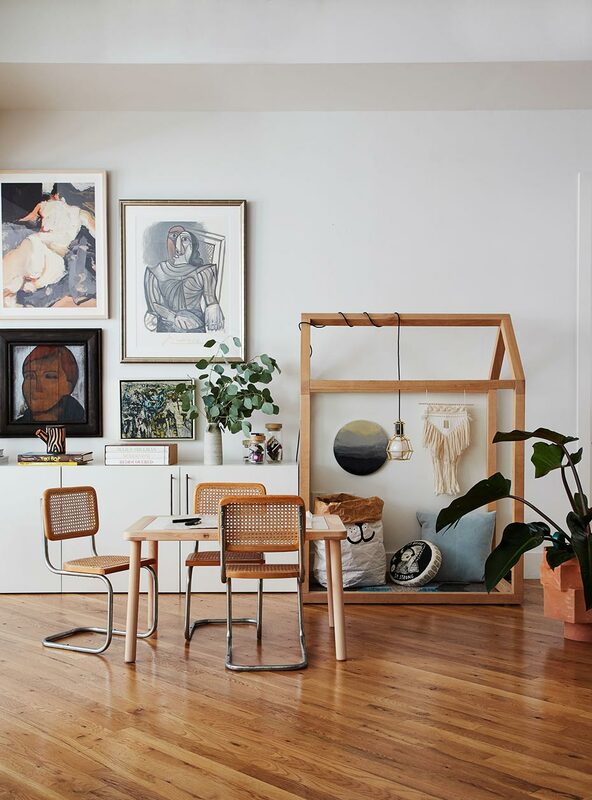 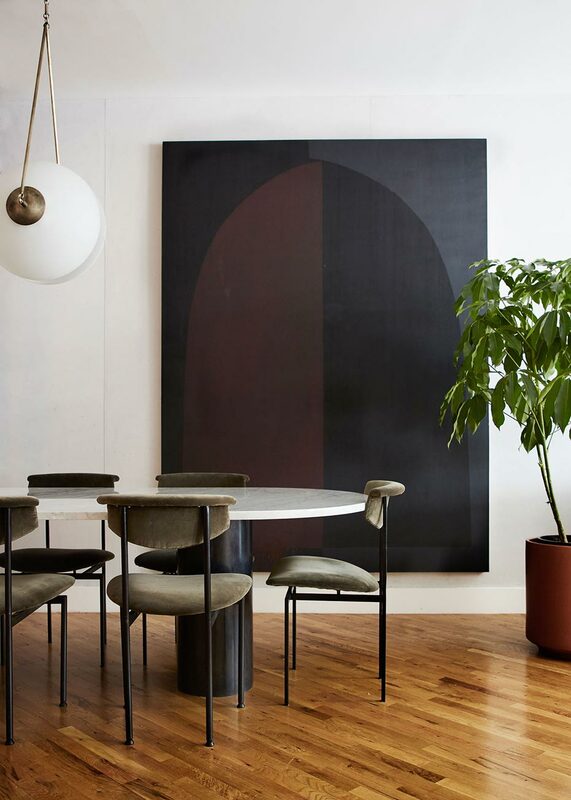 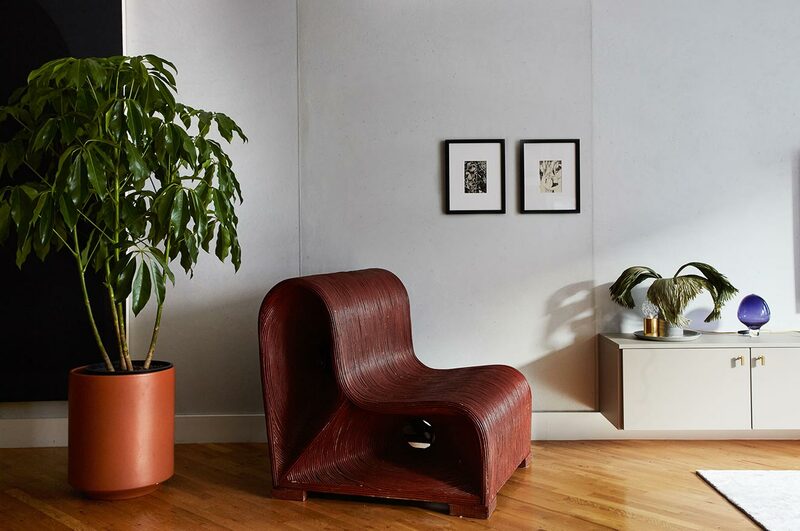 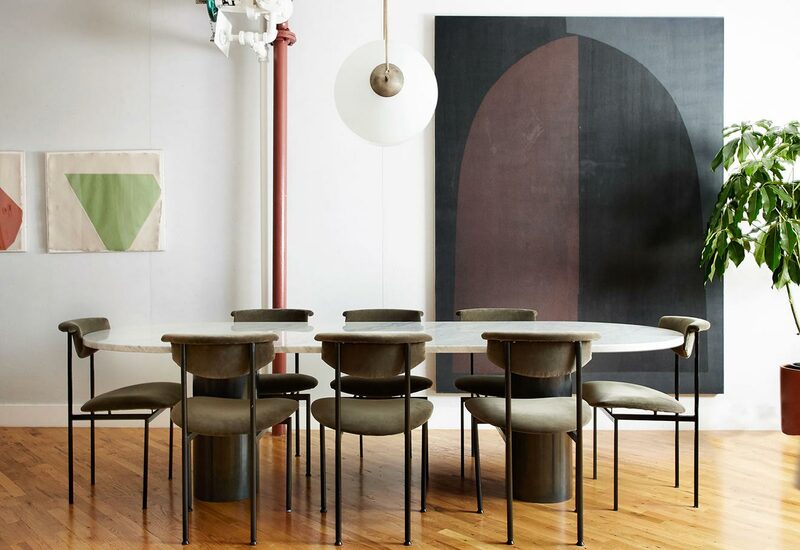 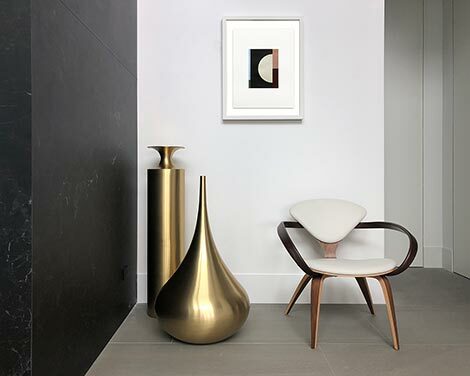 The designer combines existing pieces, like a Paulistano leather armchair, with new finds, like a floor-to-ceiling work by Aschely Vaughan Cone, in her 2,200 square-foot loft. 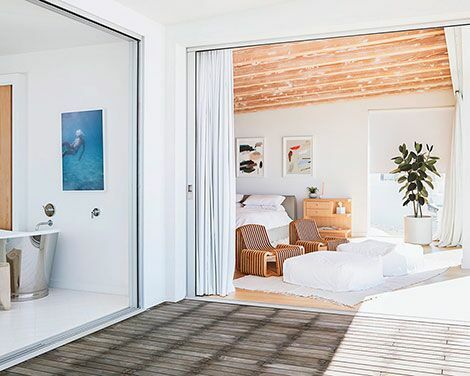 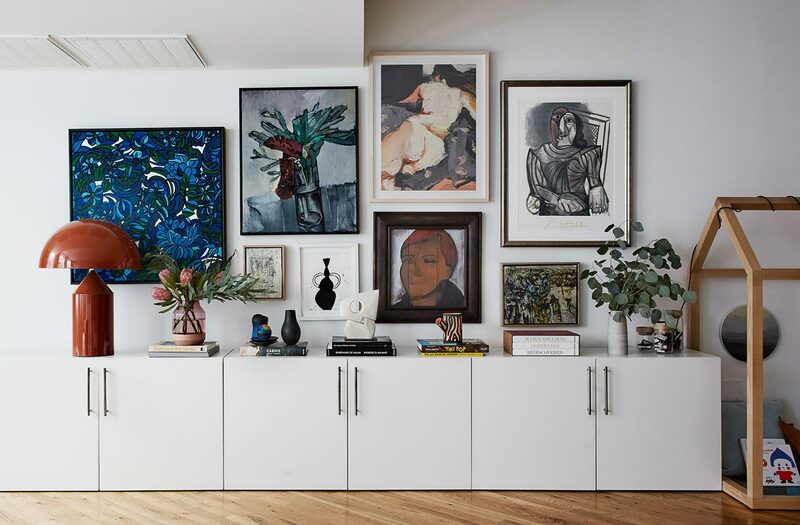 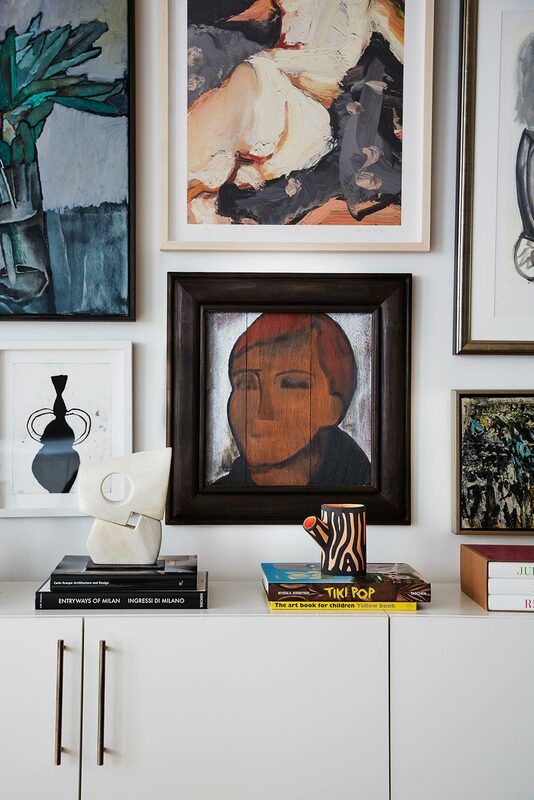 A gallery wall that mixes vintage paintings and a double-sided drawing on drafting film by Vicki Sher underscores the layered subtleties throughout the space.